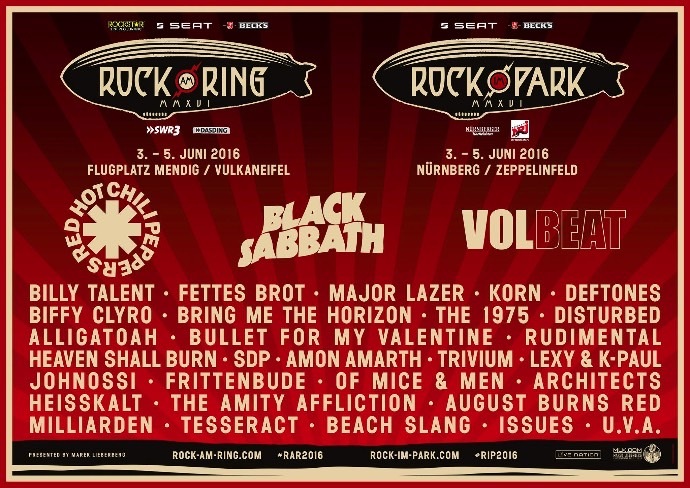 Black Sabbath, Deftones, Bring Me The Horizon and Johnossi and more! Rival Sons, Twin Atlantic, Iron Maiden, Rammstein. The dream line-up basically. Biffy Clyro, Ghost, Nothing But Thieves, MK’s Marvellous Medicine. 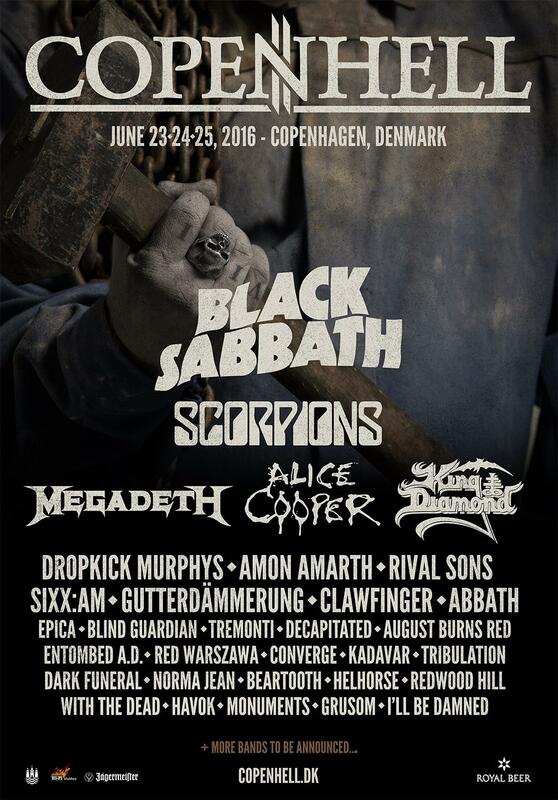 Converge, King Diamond, Black Sabbath. Västerbron, Alice Cooper, El Caco, Behemoth. Band Of Horses, Matt Corby, Destroyer. I would also like to mention Metallsvenskan (SE), Mablis Festival (NO), Northside Festival (DK), Glastonbury (UK) and one of my favorites: Roskilde Festival (DK).